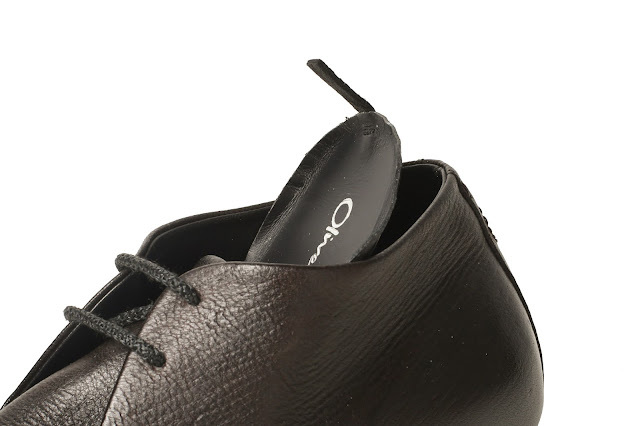 Luxury footwear obsessives Oliver Sweeney and luxury launches site VeryFirstTo.com have teamed-up to create The Secret Shoe - a deluxe, hand-crafted deerskin Derby concealing a host of enticing and practical gadgets. A shoe designed for extraordinary missions and everyday emergencies, from losing your jacket on a night out to being mugged, carjacked or kidnapped. Long-CZ, the world’s smallest and thinnest phone is the size of a thumb, weighs less than 20 grams and includes a radio, voice changer, text voicemail and call options all using a micro sim. This would allow you to call your own phone to try and locate it or phone a taxi or even the police. Another remarkable option is Enklov the smallest pocket spy camera, which is enabled with night vision, motion detection and can take HD videos and photos. Kerv, the world’s first contactless payment payment ring, is an attractive slim ring that pays for everything anywhere that accepts Mastercard contactless payments.